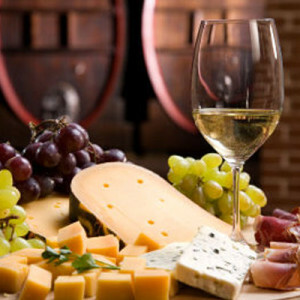 Carmel is renowned for having more cordon bleu chefs per square mile and our wines are on par with anywhere in the world. You can’t get a bad meal here. 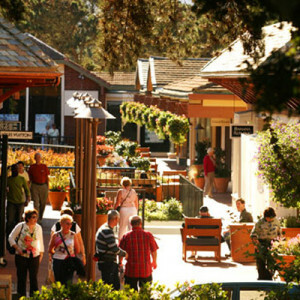 Carmel has a wide selection for one of a kind of shops, but the real secret is the incredible value you can find for one of a kind items found all over the world. 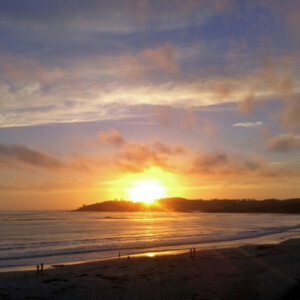 Founded for artists by artists, Carmel has one the longest histories of some of the finest art. 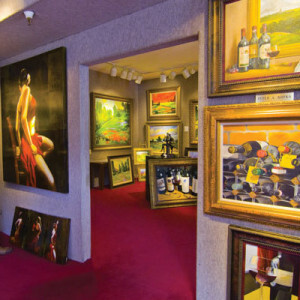 Many of the artists have migrated from all around the world. Step into the past with quaint and first class world renowned lodging. 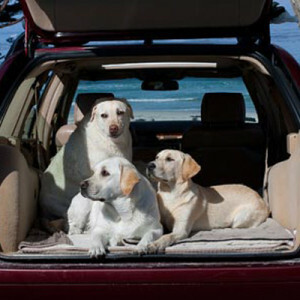 Great selection of pet friendly bed and breakfasts and non corporate hotels. 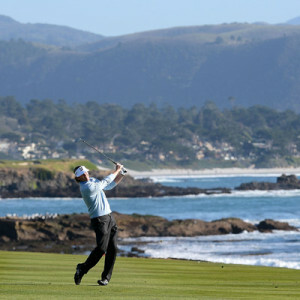 From jazz and blues events to AMA racing or world class golf to sky diving, there’s something always happening in Carmel and Monterey. 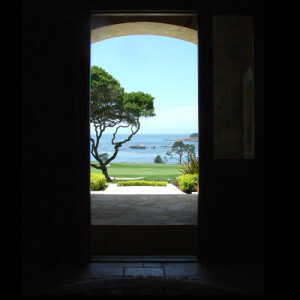 Carmel Crown Properties will allow you to browse homes for sale available in the Monterey area and California. Click photo to enter. Carmel pet friendly, where to come when you want to be with the love(s) of your life, and be welcome, accomidated and well cared for. World Famous event venue. 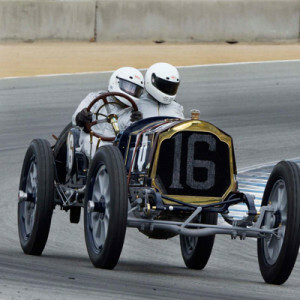 Classic cars, Nascar, concerts, motercycle races, formula one and more. Laguna Seca is an 11-turn, 2.238-mile jewel of a road course. 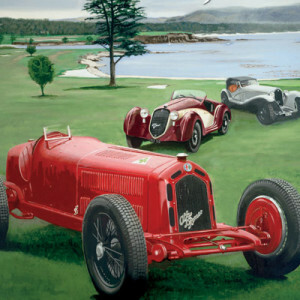 Pebble Beach is home to many classics, like nowhere else; Including Concours d’Elegance, The AT&T, Food And Wine etc.